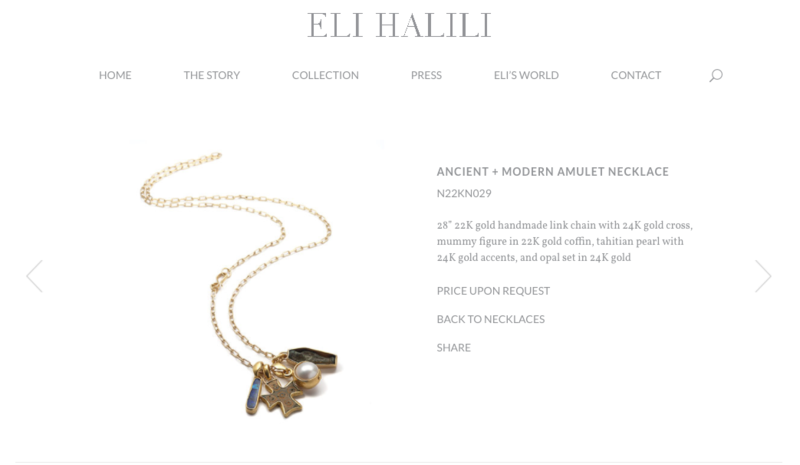 Eli Halili is an artisan jeweler with a successful store and studio in SOHO NYC. His previous website was “locked”, out of date and his developer nowhere to be found. 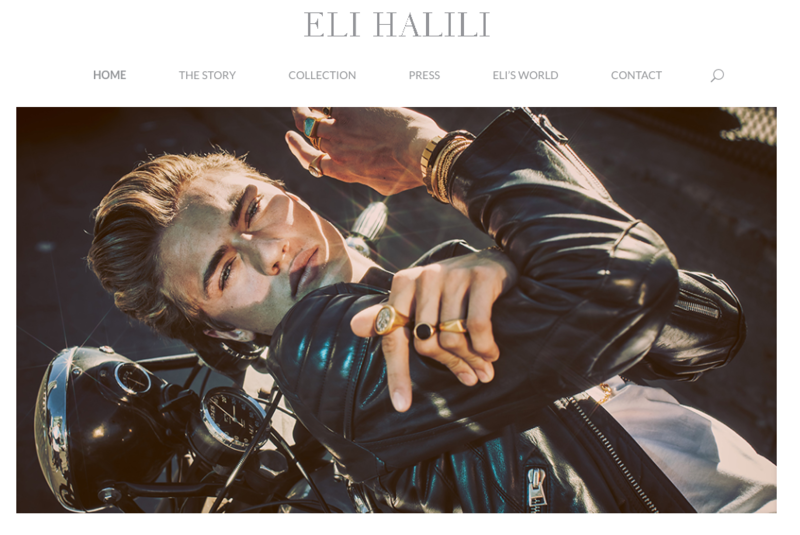 Studio28 freed up the old site, migrated the content and developed a new version on a custom theme with e-commerce built in.